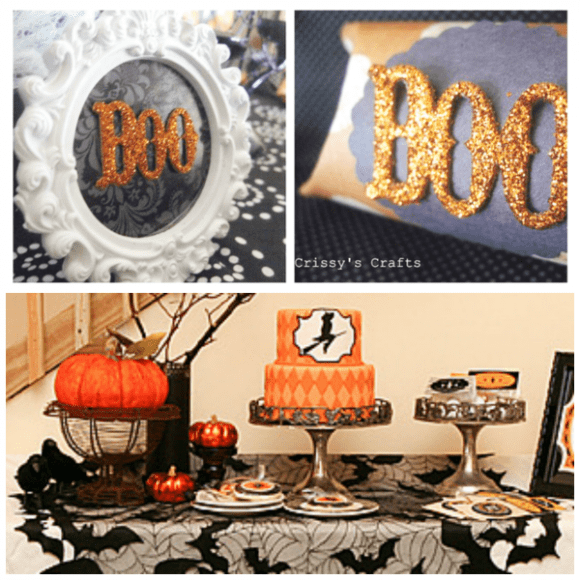 Glam up your Halloween party this year with these fabulous Glam Halloween party ideas! We've lots of ideas for how to add glitter and gold to your Halloween party to make it sparkle. Check out these extravagant ideas for backdrops, dessert tables, decorations and so much more... Your party will be dazzling! This is such a fun idea for a Halloween party or Thanksgiving celebration. Insert lollipop sticks or wooden skewers into your apples. Dip them into caramel dipping sauce. 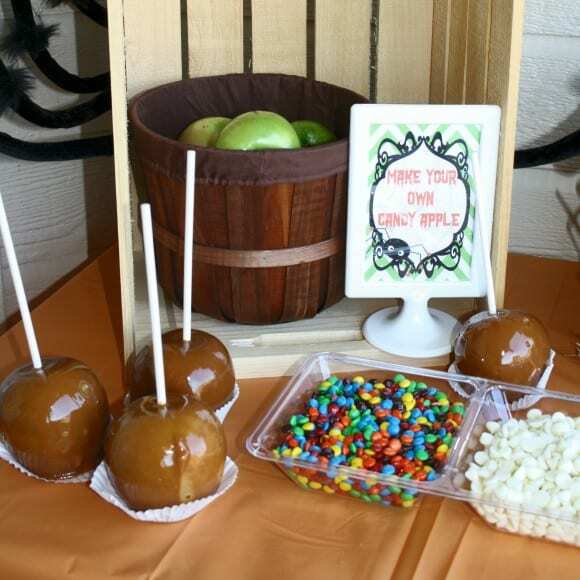 Put out a display of mini M&Ms, white chocolate chips, nuts, sprinkles, and mini marshmallows, and let your guests dress up their apples the way they want to. This is just the kind of activity your guests will love (and not just kids)! Kids just love superheroes! It's a very popular theme on our site for both boys and girls. If you've a little superhero running round the house and are looking for inspiration for his or her next birthday party, then look no further. 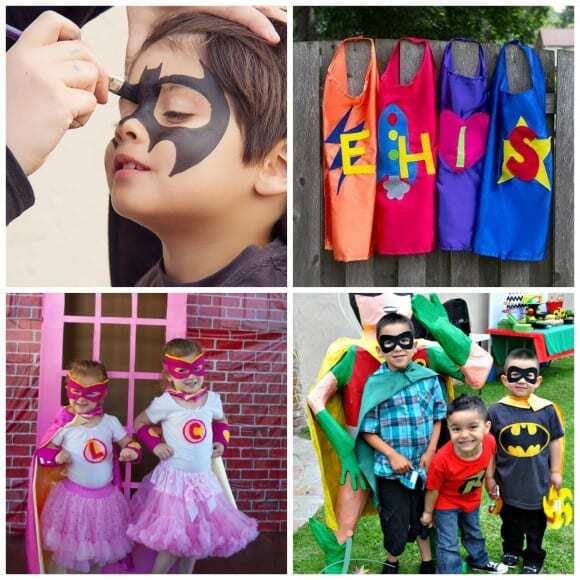 We've got lots of fun superhero party ideas for you! You can find party ideas for Spiderman, Superman, The Hulk, Batman, Captain America... you name it!